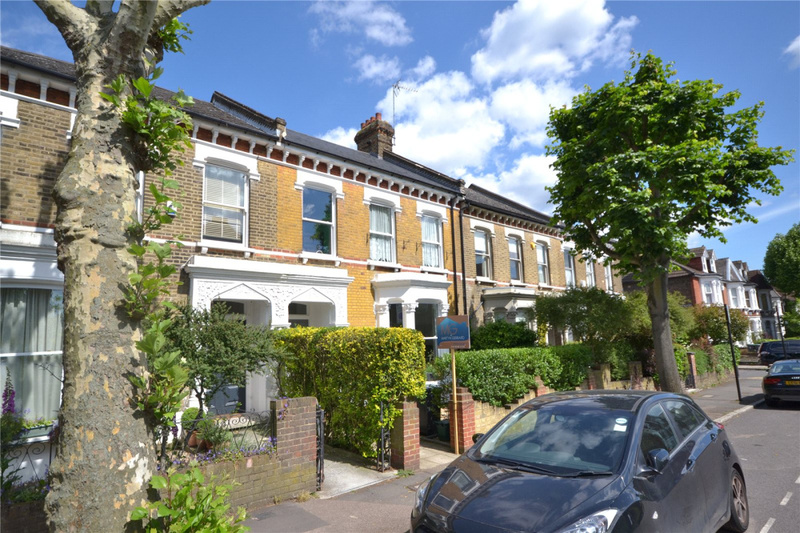 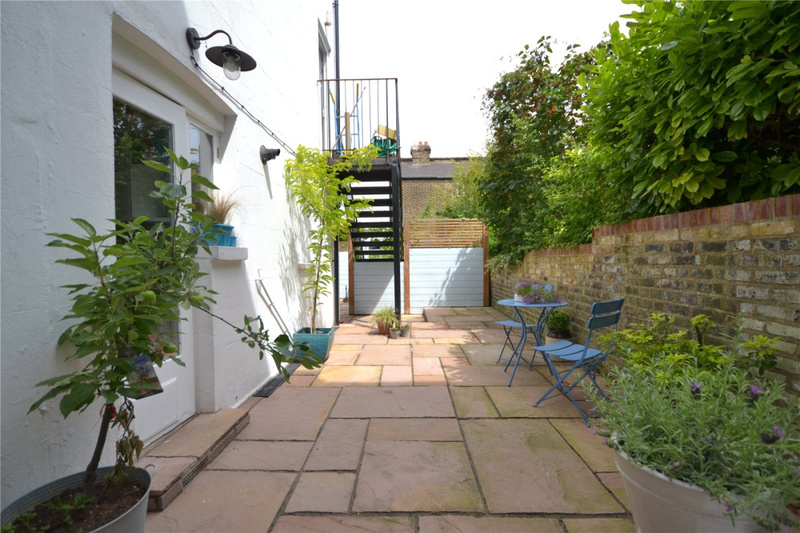 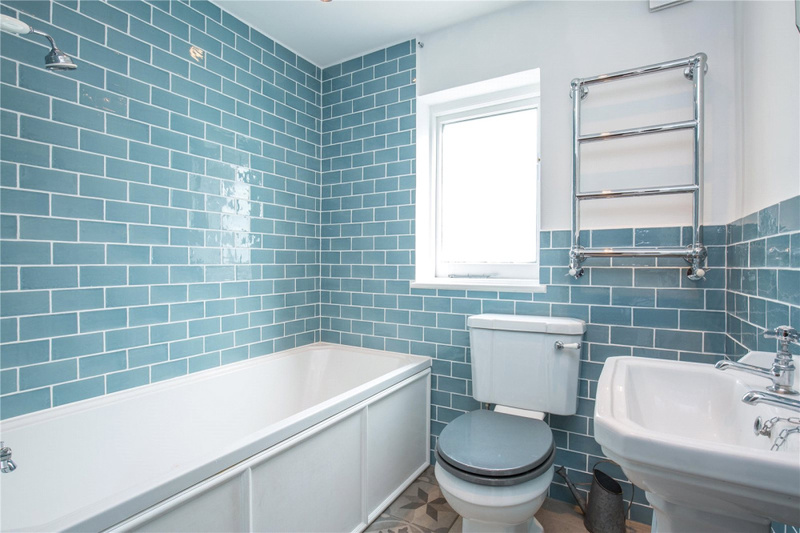 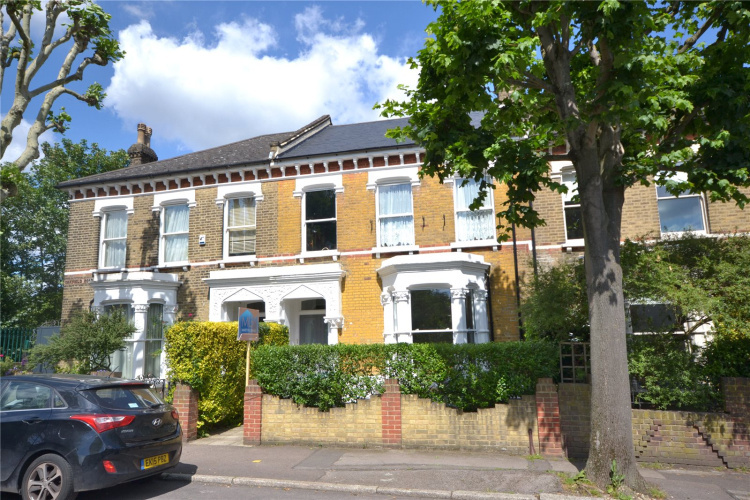 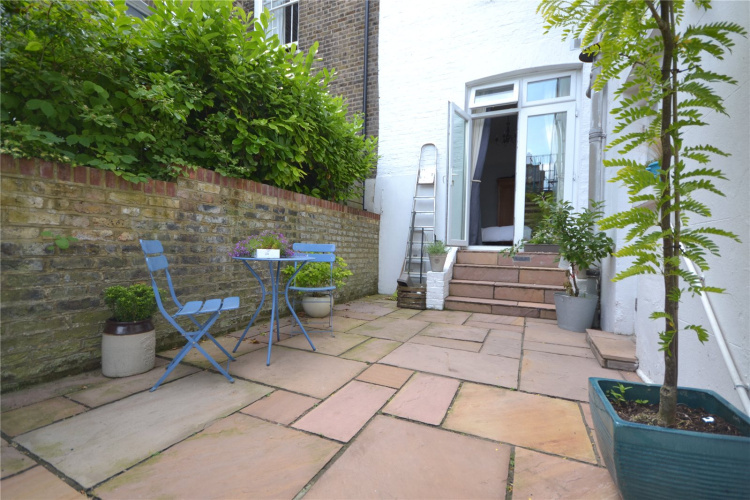 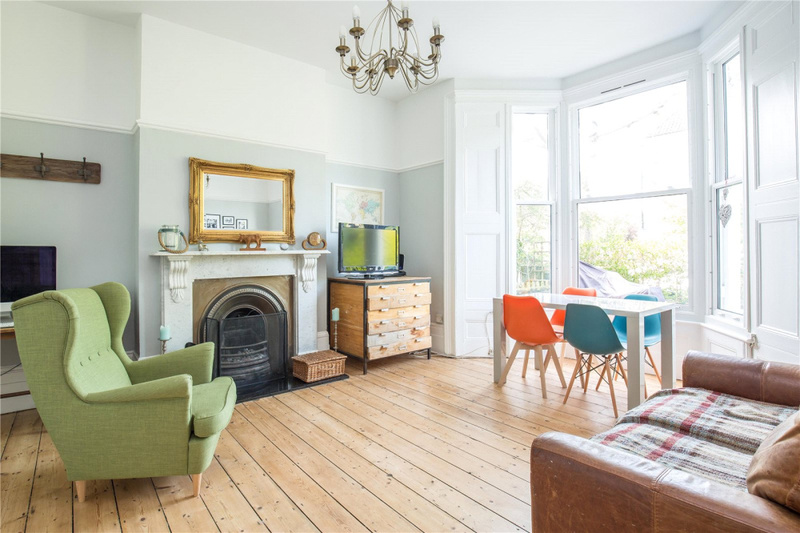 A two bedroom (both en-suite) period garden flat with superb large reception room and private patio garden, situated on the ground floor of an attractive Victorian house near to Crouch End, Finsbury Park and transport links. 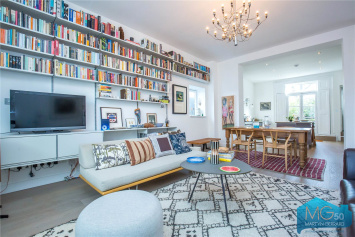 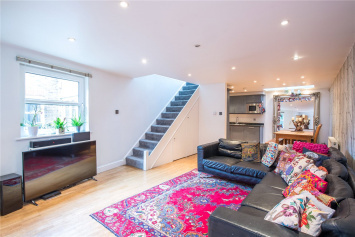 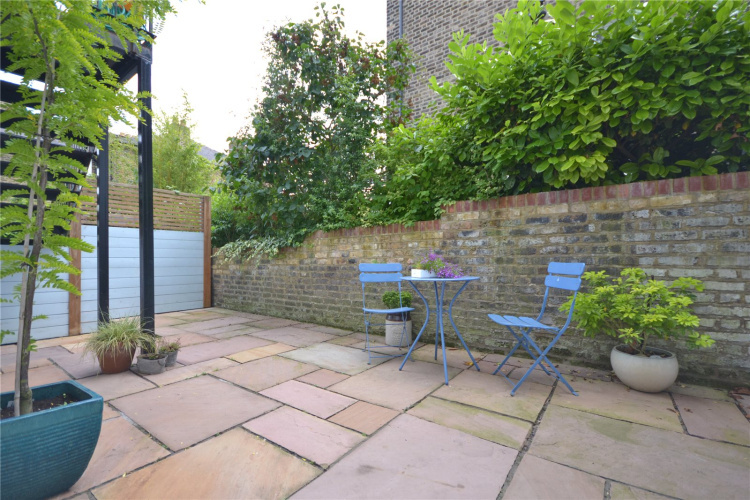 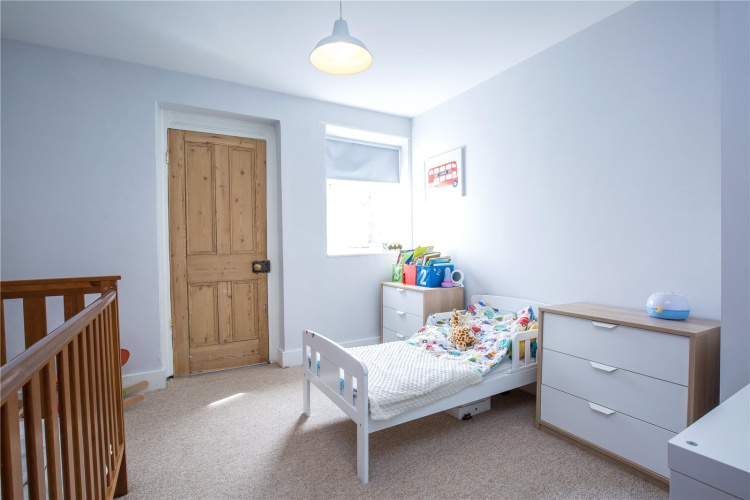 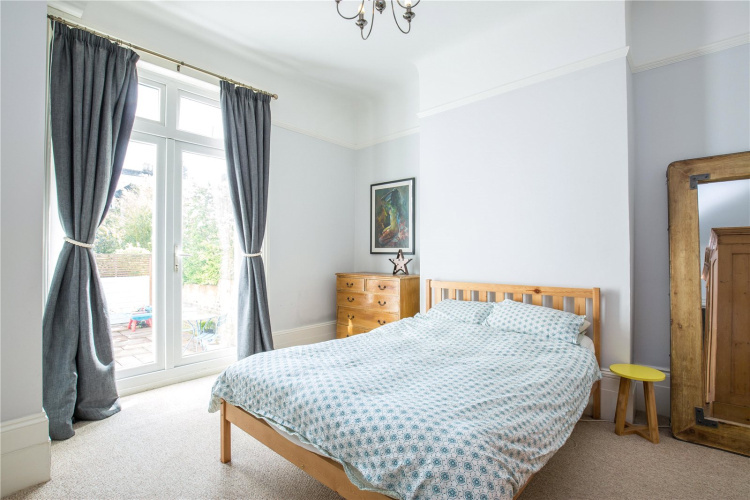 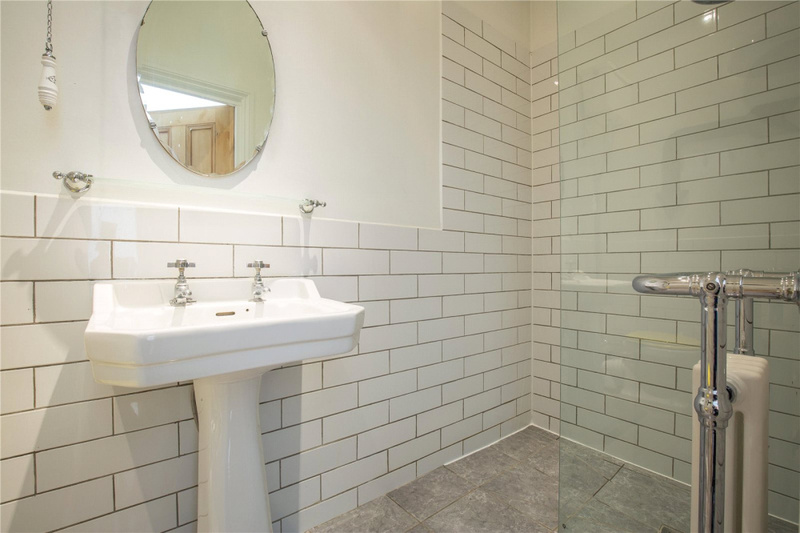 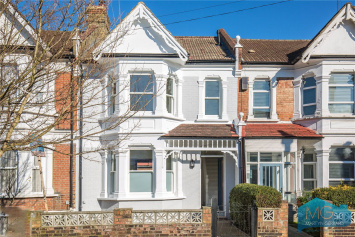 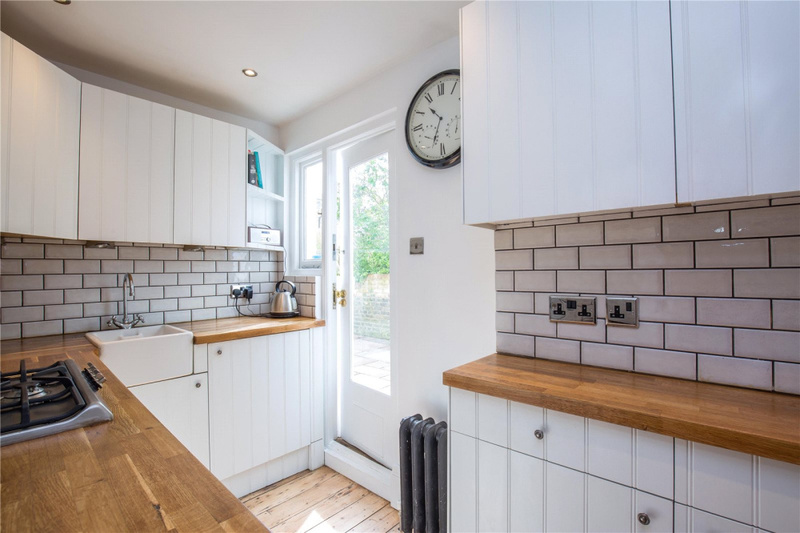 "The location - close to Finsbury Park, Crouch End and St Aidans School"
"The large lounge is light and airy with the sun streaming through the windows"
The garden can be accessed from the kitchen and also through french doors in the master bedroom. 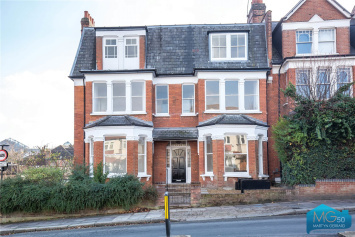 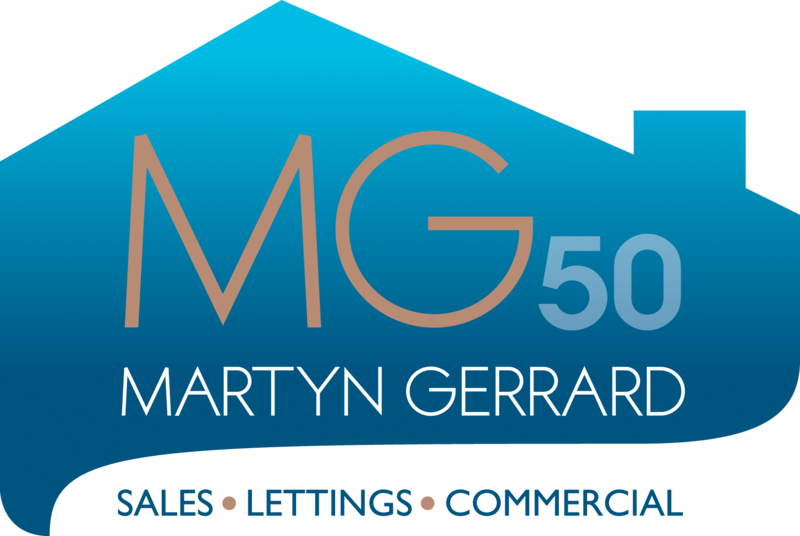 Works were carried out in in 2016 including new double glazed sash windows to the front bay, new roof and external decorations. Talk to Treon at Crouch End for more information about this property.